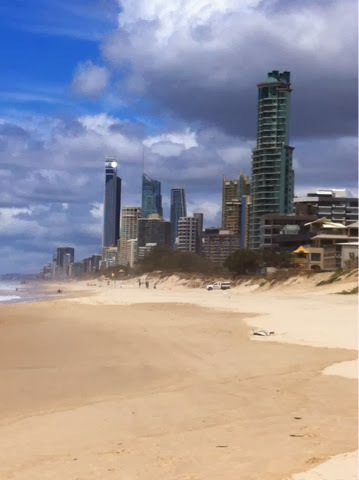 I'm currently sat on Main Beach, Surfers Paradise admiring the view - sea, sand and surfers! Yes, all in the space of six days! Myself and Hannah are splitting the driving and so far it's been great fun - I can't believe I drove a five person campervan over the New South Wales Queensland border! I would love to give you guys more detail but wifi is non-existent and phone battery is limited! So once I'm in Cairns (or back in Melbourne) I will give you all the lowdown on my three week campervan trip. 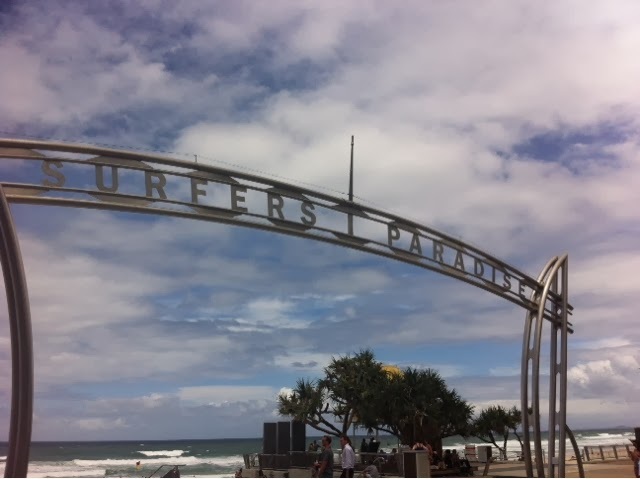 We have another night in surfers and are in the best location - right on main beach! Next stop - Brisbane - to catch up with some friends, visit the Steve Irwin Zoo to FINALLY hold a koala and possibly a night on the mountains before hitting the beaches of the Sunshine Coast. 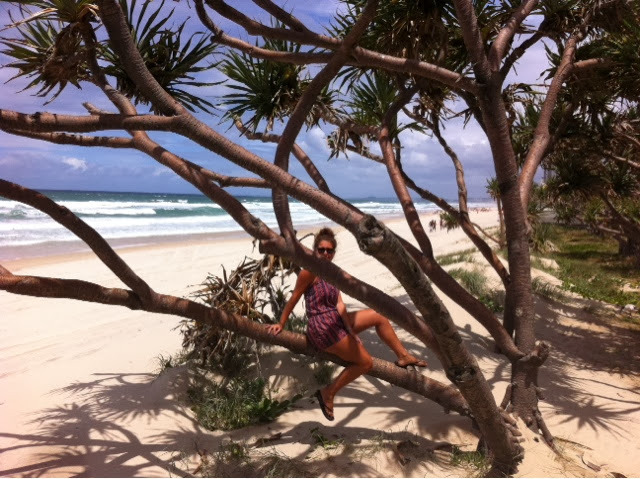 Then on to Fraser Island, Airlie Beach, Whitsundays, Townsville, Magnetic Island, Mission Beach and Cairns (bythe 17th for Nikki to get her flight back to the UK). We have the campervan (now christened the banter bus - don't ask!) until February 21st so, once Nikki has left, the remaining three of us will be heading up to Poet Douglas and Cape Tribulation.